Christmas Cognac made by yourself with Petite Champagne(70CL, 40%VOL) and a mix of dried fruits and spices. Add the all mix in the cognac bottle. 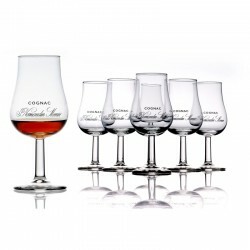 Time of maceration is 1 week minimum in order to get a true Christmas Cognac. Keep the bottle away from sunrays and heat.